Tory Lanez drops a spine-chilling new tune, aptly titled "Flex." 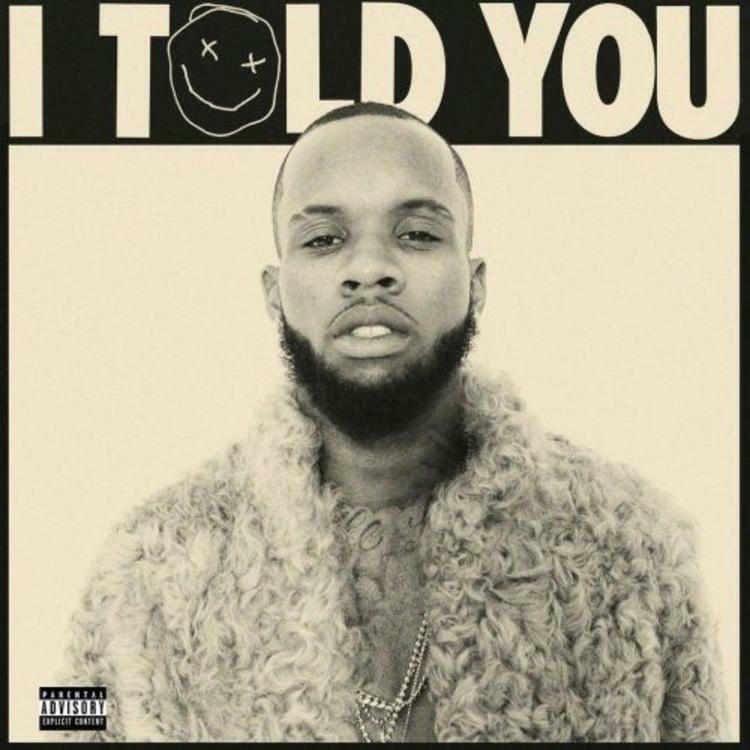 Tory Lanez is flexing hard these days. In April, he and A$AP Ferg dropped "Line Up the Flex," with which they announced a joint tour. A month ago, he appeared next to Fabolous on the latest single from his fellow Drizzy rival Joe Budden. That song was called "Flex." As is Tory's latest track, which could be his strongest "Flex" yet. Going off its quality, it seems like "Flex" will land on Tory's upcoming album, I Told You, which is due out on August 19. The soundscape on "Flex" is heavily immersive, with intoxicating elements of trap combined with chilling stretches of ambient textures. And it's really a showcase of all Tory can do as an artist, from his cascading hip-hop flows to his burning R&B vocals. His confidence becomes especially palpable when he nails the high notes. Flex away, Fargo.